we know that many website lives within a domain space such as .com, .net, .biz and others. This is the Introduced to satisfy need for short and memorable web addresses, .CO is a new domain extension that offers you a global business option for branding your online presence.Make a name for your Business! 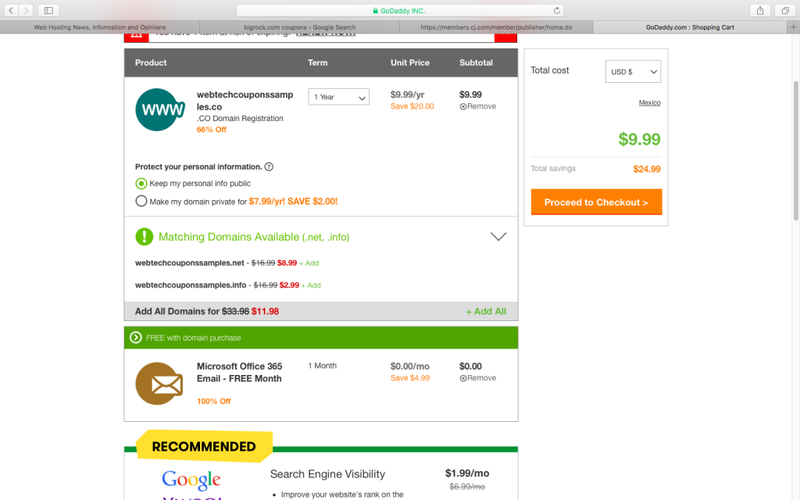 $9.99 .CO Domains! The .co domain TDL is the new trend in cooperate world and small business. They are looking from some best domain extensions and .co is the name that they are really looking for. .co is one of the best domain extension for your business and now you book this for just 9.99$, one of the best offer on .co domains.